The third month of year 2010, as usual, at around the end of March every year during the last Saturday of March, an important international event is held annually. What it is? In 2008, the event spread out to other countries and became an international event, with 35 countries and over 400 cities participating. In 2009, the event became more globalised, with over 80 countries and 4000 cities participating. 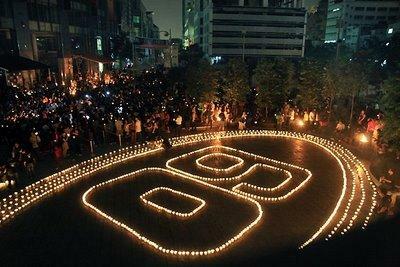 Earth Hour organization is hoping for bigger scale this year, with more participation from countries, cities, and people all around the world. As a person living in the Earth, show your support to the event dedicated to acknowledge people on the importance of taking care of the environment and saving the Earth from destruction. 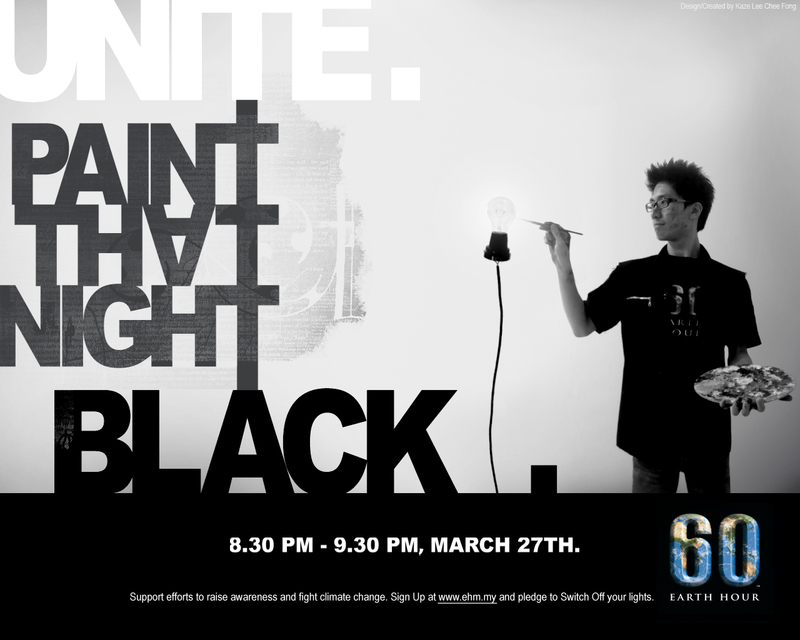 Just a simple step, switch off your lights or asking others to switch off too wherever you are, on 27th March 2010 from 8.30pm to 9.30pm for only one hour. For greater support, switch it off for more than that only hour. It can save up to a lot of electricity if everyone cooperates. Switching off lights for only one hour will do nothing much actually, the real meaning behind it is that we should be clearly notified that the world is going to be polluted by us with so much harmful activities damaging the environment. We should act by now to save our living planet, our lovely Earth! Other activities like 3R (recycle,reduce,reuse), strictening the environment-related laws, planting of more trees, establishment of more parks, etc should be done in greater scale. 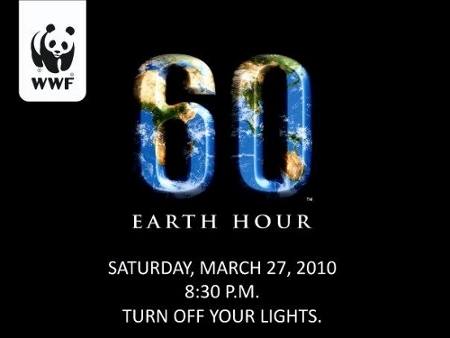 There is this official video of Earth Hour 2010, showing clips of landmarks around the world switching off the lights to support the event. How come my home city, KL is not shown here? The city participated too in 2009 in grand scale. 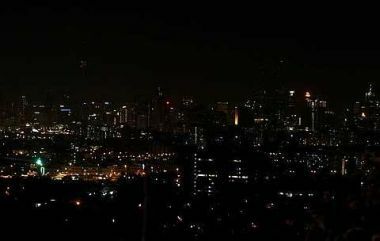 The highlight of the month will be the Earth Hour, which my home city, Kuala Lumpur will be participating too, mainly with the switching off of world sixth tallest telecommunication tower, Kuala Lumpur Tower and current world tallest twin buildings, Petronas Twin Towers. Hoping that this time our moments of switching off lights here in KL will be featured in the official video of Earth Hour next time! 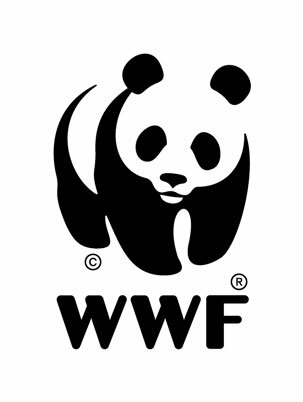 Malaysia will be holding official Earth Hour event at CapSquare, Kuala Lumpur, organized by WWF Malaysia. Highlights of the evening and night includes an Eco-Bazaar, Walk of Hope, and unplugged performances by many local artists! I’m sure many Malaysians are supporting this event as Malaysians are often exposed and updated to world news and latest information by news portal, online and mainly FACEBOOK! Haha…I have even created a new header for my blog for this month of March as a promotional way to support the global event. Even this post created in more to promotional purpose too….Support Earth Hour, not only for this year, but for every consecutive years later on! Don’t forget!